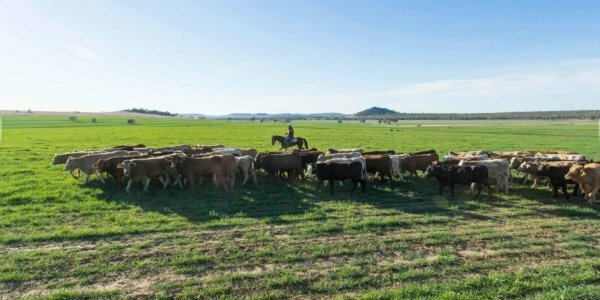 These searchable lists are a valuable nationwide reference-point for grazing land property sales results and recent property listings. 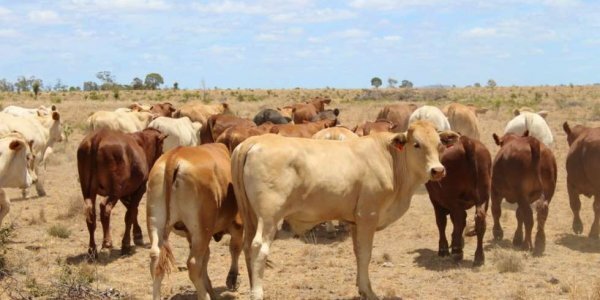 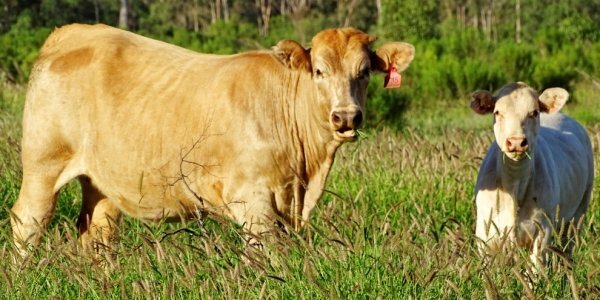 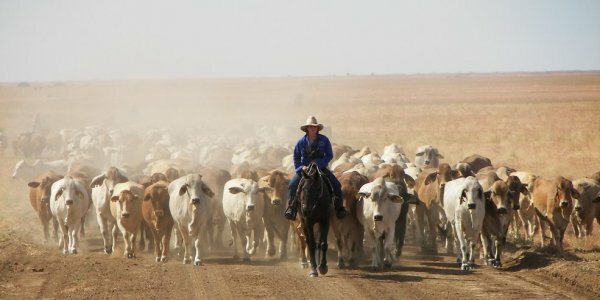 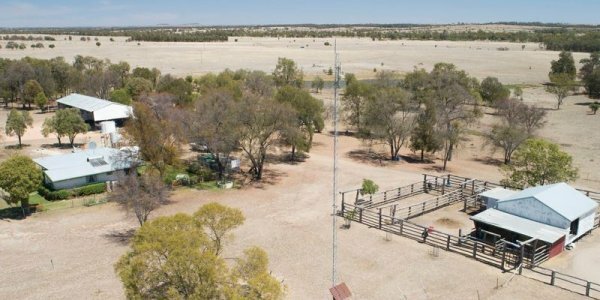 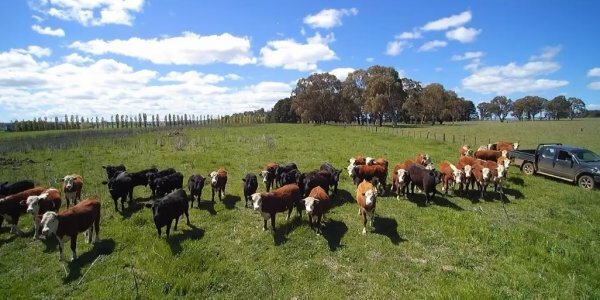 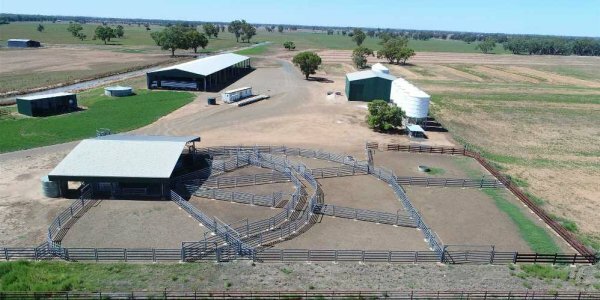 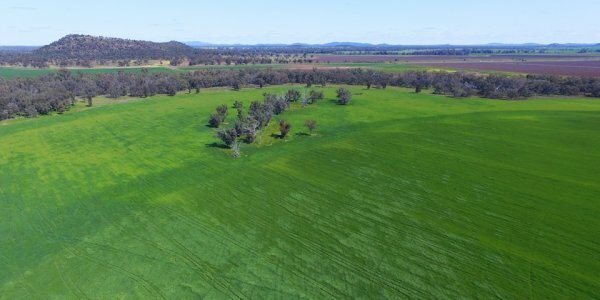 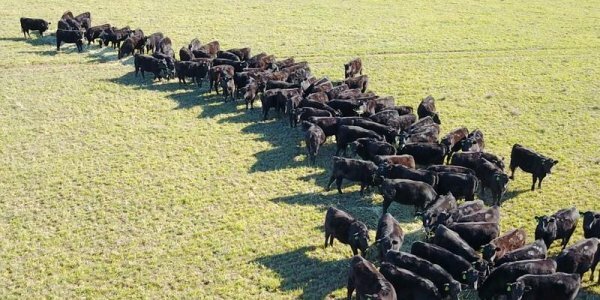 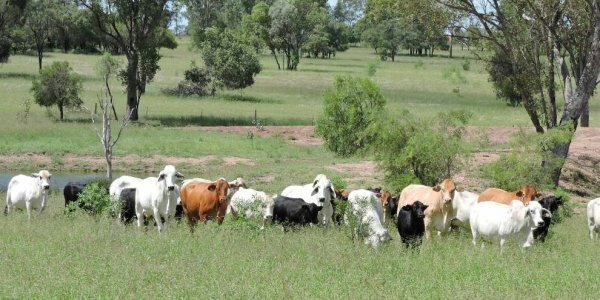 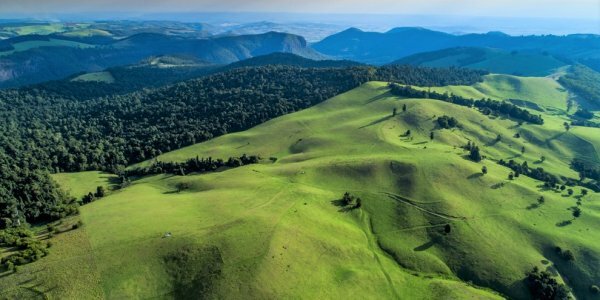 The information is designed to help investors, buyers, vendors and those simply interested in watching the grazing property market keep up with developments. 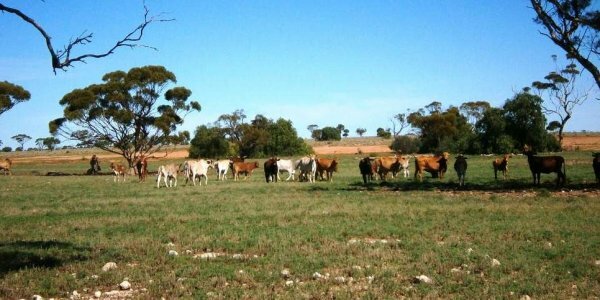 Weekly property review: Cotton on to bigger profits with a switch away from grazing?